End of Life Choices Oregon supports doctors and all health care providers with education and information regarding Oregon’s Death With Dignity Act (DWDA). We are a 501c3 non-profit, volunteer-oriented organization, entirely dependent on your help. Assist us so we can assist you. End of Life Choices Oregon (EOLCOR) is a non-profit 501(c)(3) organization that assists Oregonians with the Death With Dignity Act (DWDA) and Voluntarily Stop Eating and Drinking (VSED). 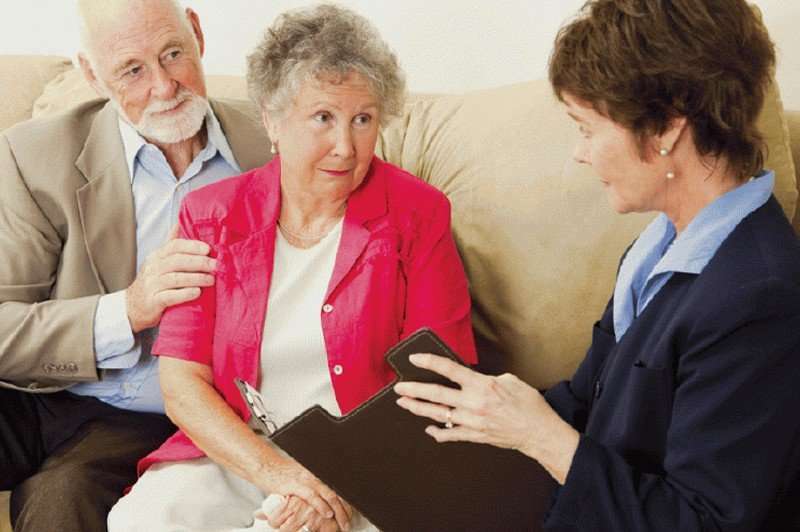 We also educate in other end-of-life issues such as Advance Directives, Portable Orders for Life-Sustaining Treatments (POLST) and patients’ rights. We offer information about all options. A person’s call to EOLCOR is answered or returned without delay. Our intake specialist answers questions and assesses the caller’s needs. If more assistance is needed, the client’s information is entered into a confidential database, and additional Information is mailed to those who would like to receive it. Personal help is offered, and volunteers are available to see people in their homes. Contact between client, the client’s family and/or caregivers and the volunteer is done at the client’s discretion, as we offer our service per the client’s needs and desires. The volunteer interacts personally with clients and their caregivers to provide them with details of available options. When this is completed, the client can make an informed decision regarding if or what they would like to do. If a client chooses to pursue DWD, volunteers will personally steward them through the legal process. If a client is not on hospice, we encourage them to ask their doctor about being enrolled. We support a person’s autonomous decision with non-judgmental regard. By working together, we can assist you with your most common questions: How do I start? Who should I talk to? How can I get through this? Can you help me communicate with my doctor? Are there people here to help me? 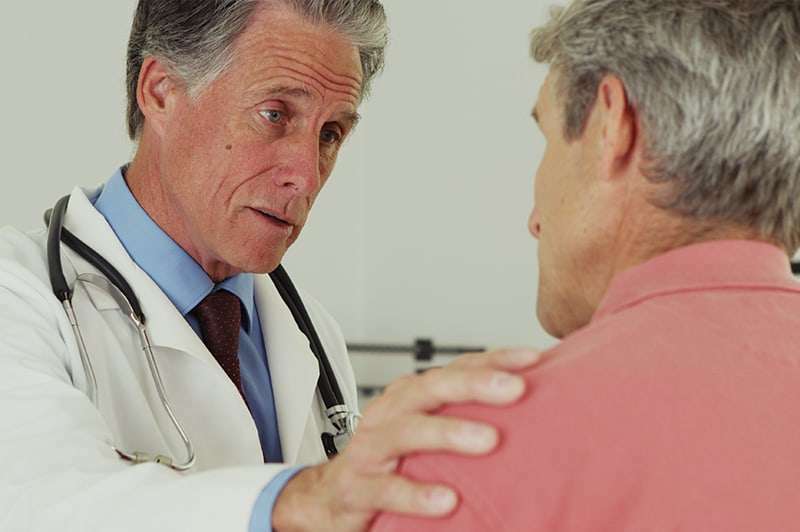 Before an illness occurs, it’s important to talk to your doctor about your end of life wishes and the possibility of using the DWD, should that be your choice. Ask if he/she would honor your wishes as either the required prescribing or consulting physician. Two Oregon physicians must agree: one is the prescribing physician and the other is the consulting physician. If either physician questions your mental capacity, they may require that you see a psychiatrist or psychologist for evaluation. "End of Life Choices Oregon provides personal support and information regarding the Death With Dignity Act and other legal end of life options to Oregonians facing end of life decisions, to the medical community and to the public."